With Linux getting more popular these days, there are lot of different distributions to choose from. Depending on your requirements and hardware, it’s always best to do a trial run before you settle on specific distro. I’ve used a lot of different distribution. While it’s true that I’m working on Ubuntu Budgie, I don’t only use Ubuntu as my primary distro. Most of it doesn’t have to do with anything that is Ubuntu related. I usually test a wide range of different distros like Deepin or Solus to checkout new features and performance. When using distribution, I usually look how stable it is in everyday work environment. Some distributions are per se are better for specific tasks, like for example Debian is awesome as server OS. Sure, you can use it as desktop OS too and it’s stability is what is famous for, but at some point, you feel that desktop experience isn’t that good as you would expect it. I’m not saying that you can’t improve it by installing software and tweaking settings, but it also takes time to do it, until you are satisfied with the outcome. I also recommend you to try Ubuntu Budgie, which is developed by the team I am part of, where we focus on building modern but fast and friendly distribution. What’s interesting about Solus is that it is independently developed Linux OS, meaning it isn’t based on any existing distribution. It’s also the home to Budgie, the newest desktop environment in town. 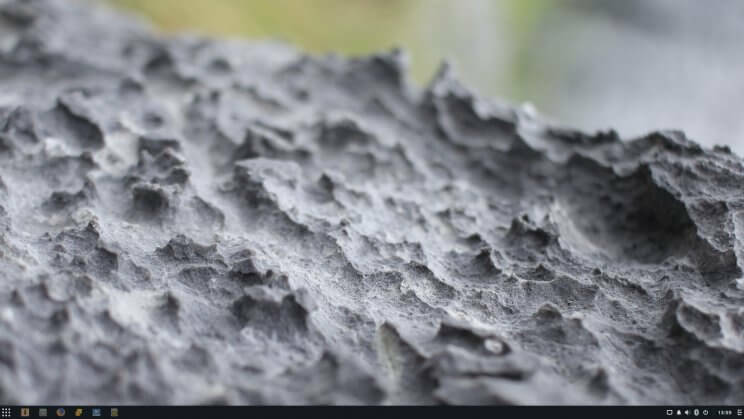 The first thing you will notice when using Solus is the speed. Being the newest player in town, it still lacks the number of packages and software when compared to other distros. Which isn’t bad at all. Due to strict control of what goes in, the Solus gets to be a lot more optimized than other distributions. There is a lot of attention to detail which you can see starting from installer and Budgie Environment itself. Its software center is one of the better ones, if not the best one I’ve seen on Linux in a long time. Solus is rolling release OS which means you always have the latest version of the OS as long as you update. Driver management is done through DoFlicky. 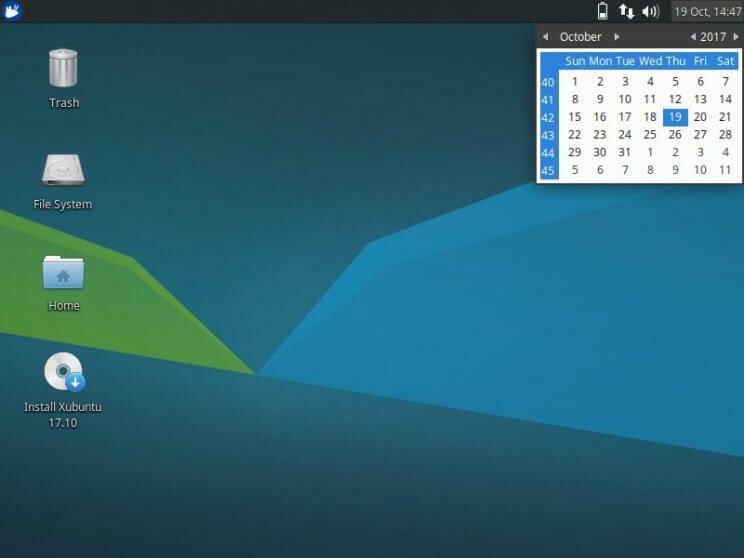 Also, if you are not fun of Budgie Desktop, Solus also offers Mate edition and you can install additional environments like Gnome from Software Center. If you are looking for light, but modern desktop look no further. Along with XFCE, Xubuntu offers the best of both worlds. Small memory usage and stability, make XFCE one of the most popular choices among Linux users. When combined with Ubuntu, it is one of the distros that will make every Windows user feel comfortable. Memory usage on start is about 380mb with average being around 460mb. 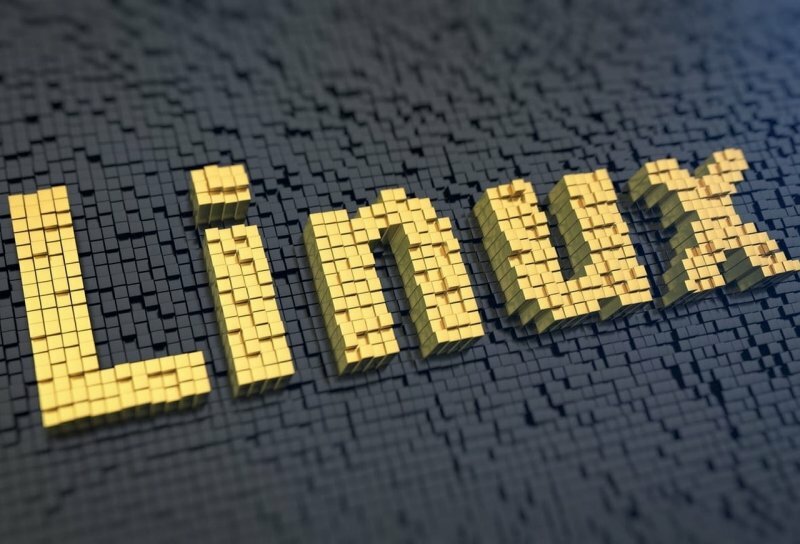 Always wanted to learn how Linux works? Welcome to Arch. One of the things that puts the Arch in different spotlight aside from other distributions is its manual installation of everything. There is GUI for installing desktop environment or software. The “Arch Way” is following Arch Wiki and installing it per instructions. While it is great to learn something new, in some cases this can be time consuming where you need to quickly setup and install OS. None the less, Arch sports awesome package manager called “pacman”. In a simple format you can see the packages that are going to be installed/upgraded, version and download size. Since Arch is rolling release distro you are always running the latest version, with no need to do upgrades like in other distros. If you want to try try it but can’t find time to do it, you can always try installing Arch distros, Antergos or Manjaro. Anarchy is also an Arch spin that is made to ease up the installation, leaving you with vanilla Arch after it is installed. Used as a way of testing commercially available Red Hat desktop, Fedora is interesting choice for a lot of users. 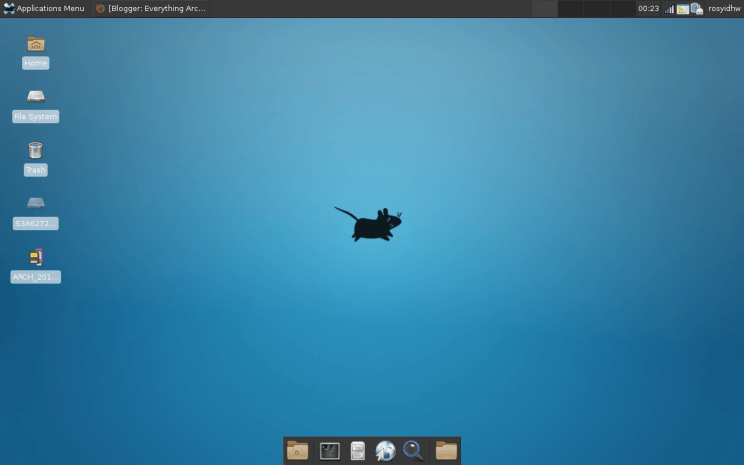 Most of the updates are delivered rather fast and Gnome performs the best on Fedora. Remember Wayland? While the Wayland is quickly becoming the norm it was delivered first in Fedora. A lot of features that other distros get down the road, are first tested on Fedora. 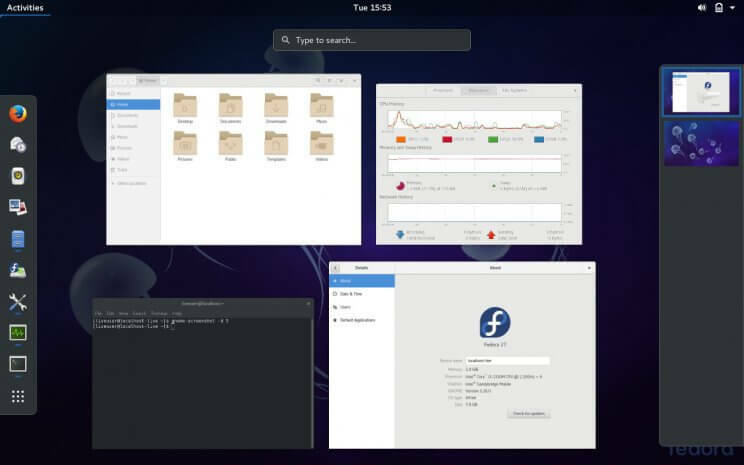 As such, Fedora like Arch, is interesting for those that want to always run bleeding edge software. Fedora’s package management differs from Debian based distros, since it uses rpm for package management. If you are coming from macOS, chances are you will both get used to and like Elementary from first boot. 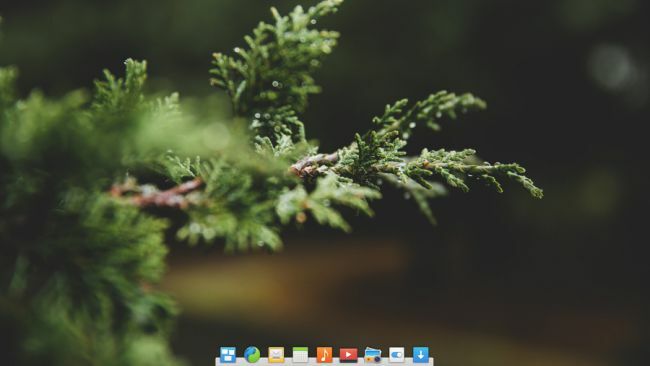 Elementary is based on LTS version of Ubuntu release, featuring custom desktop environment called Pantheon. The most interesting thing about Elementary is its simplicity, which in some way for some power users might be too much. It also offers a wide range of different apps via its AppCenter which is in my opinion far superior to the current default on most distros, Gnome Software.